According to the Korea Herald, the U.S. Bitcoin ETF decision will shape the mood of the cryptocurrency market in the country. 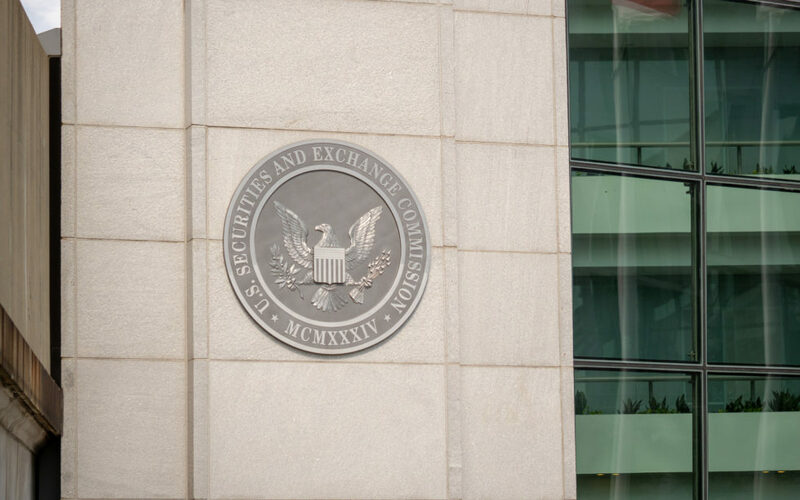 It isn’t only the likes of SolidX, VanEck, and the flurry of other Bitcoin ETF proposals that are waiting in anticipation for April 5, the date scheduled for the SEC to reach a decision on whether to allow them or not. The whole world is waiting to see which direction the United States will take and Korea is particularly susceptible. The clock is running on the new Bitwise -amp; VanEck bitcoin ETF proposals. The SEC's current deadlines are April 1 for Bitwise -amp; April 6 for VanEck. Remember, the SEC can -amp; likely will delay up to three times. The absolute final deadlines to watch are October 13 -amp; 18 respectively. Of course, as we’ve seen so far, dates put out by the SEC are far from set in stone. Decisions on Bitcoin ETFs have been delayed time after time (and will likely be delayed into October 2019). And the markets react negatively with each additional dragging of the heels. Cryptocurrency is extremely sensitive to decisions by the SEC. Approval of a Bitcoin ETF would effectively mean U.S. regulators are giving a nod to the legitimacy of Bitcoin. This would be very bullish for the market–particularly in Korea, which is at somewhat of a standstill when it comes to regulation. Well-known for its high level of tech savviness, South Korea quickly became a key world economy. It’s home to powerhouse companies like Samsung and LG. Despite cautious regulation on cryptocurrencies so far, with the original banning of ICOs, regulators are beginning to thaw. In fact, the Korean government recently allocated 1 trillion won (USD $880 million) to blockchain development for 2019. Moreover, Korea makes up a massive 30 percent of all cryptocurrency trading globally, with some 30 percent of all salaried workers owning crypto assets of some kind. But analysts believe that a nod from the SEC on Bitcoin ETFs will really be the starting gun in this Asian country. Why Are Bitcoin ETFs So Important? Many people see Bitcoin Exchange Traded Funds as a less risky way of investors entering the market. This is because they allow investors to get ‘skin in the game’ without having to invest in Bitcoin itself. They can access the entire portfolio of a fund through traditional channels that they are comfortable with. They also won’t have the risks associated with storing their funds correctly. Moreover, as Lee pointed out, for cryptocurrency exchanges to trade Bitcoin ETFs, they will need to have adequate KYC and AML checks in place. This should weed out the bad actors and–in theory–rejuvenate the cryptocurrency market in Korea. Will a Bitcoin ETF approval in the US boost Korea’s cryptocurrency industry? Share your thoughts below! The post Korean Cryptocurrency Market Hinges on US Bitcoin ETF Decision appeared first on Bitcoinist.com.